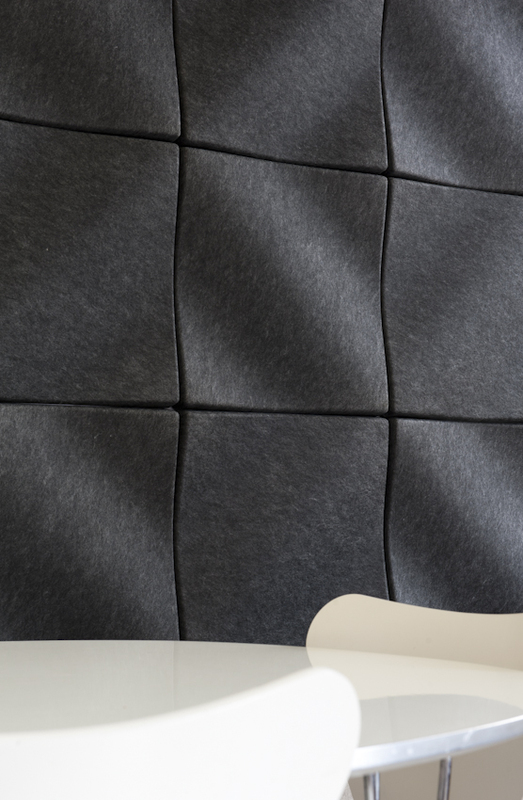 In the first part of this series, acoustic consultant James Black discussed the common acoustic design mistakes found in different types of spaces. This week, he takes a look at office spaces and how to fix the often-neglected acoustics in these vital work environments.Or download the entire article here! Today we see many of the same designs in offices across the globe. 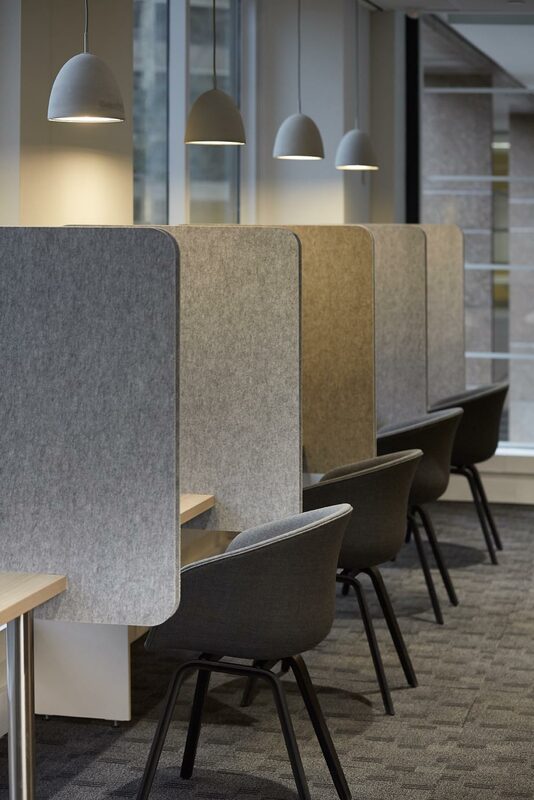 The trend of open seating plans, hard desks, high ceilings, and glass walls has become ubiquitous, and the acoustics can be borderline unbearable, with distractions and noise widespread. So what can be done when an office space is already designed, but there are very real acoustic issues? 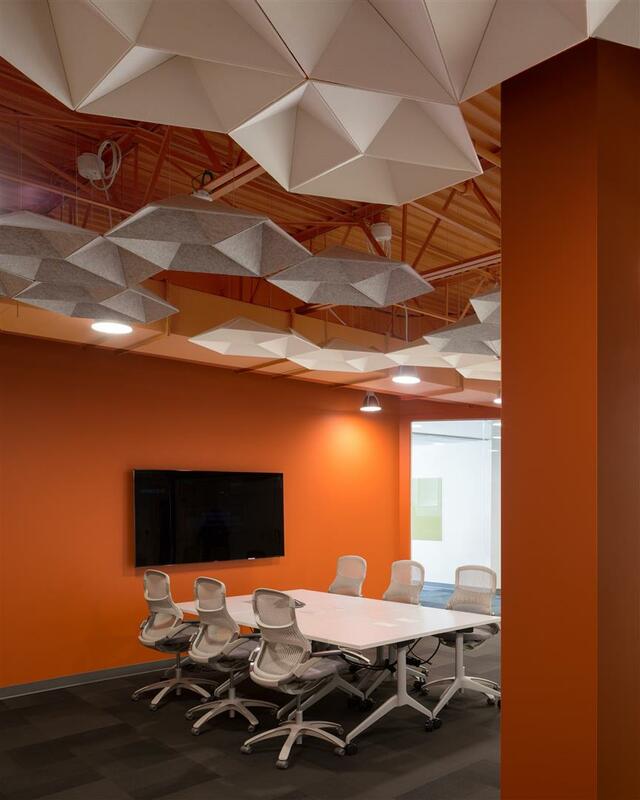 On a smaller scale – think glass or drywall conference room – acoustics should also be addressed, especially since these types of rooms are often used for more confidential or critical meetings. 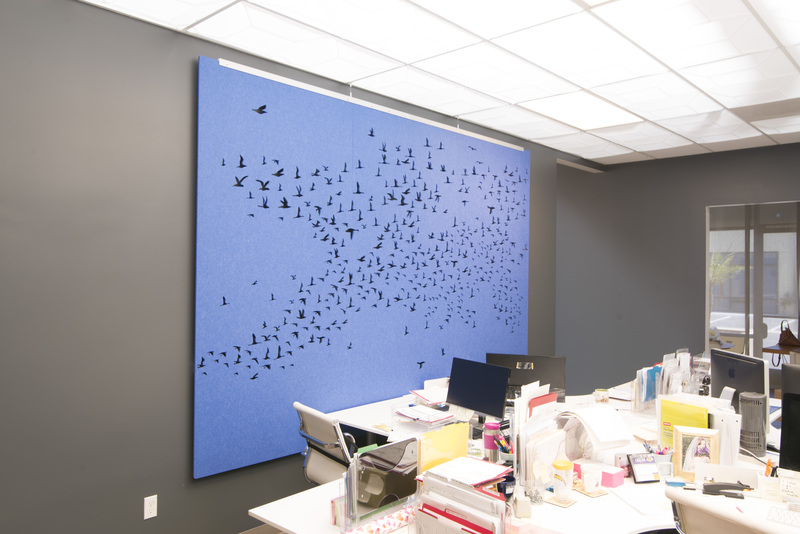 Another way to improve acoustics is to add a sound-masking system to the office. Sound-masking isn’t anything new, but with more open spacing needing sound solutions fast, many people are turning to sound-masking systems. And for the right application, these systems do work. “They can mask neighboring conversations and sounds that would otherwise be distracting. Similarly, it can help achieve speech privacy.” When paired with acoustic materials, they can definitely improve sound within a space. Looking for some more reading about acoustics? Check out some more ways to deal with noise in your office and jump to the final part of the series here! James Black has a Master of Science degree in Acoustical Engineering. He has worked professionally as an acoustical consultant for more than 11 years. Most recently, he was a senior consultant in one of the leading and international acoustical consulting firms, working on world-class projects. He now lectures at Montana State University and continues to provide acoustical consulting services. He can be reached at (858) 342-0986 or jblack@jbacoustics.com.